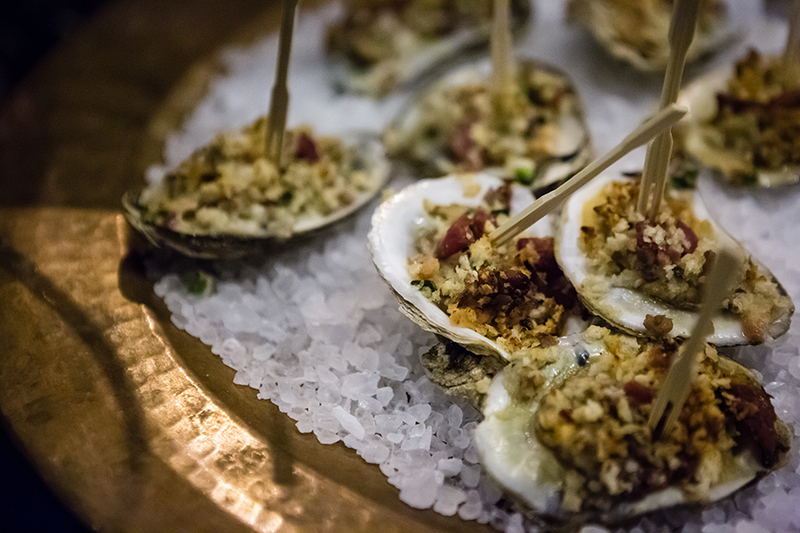 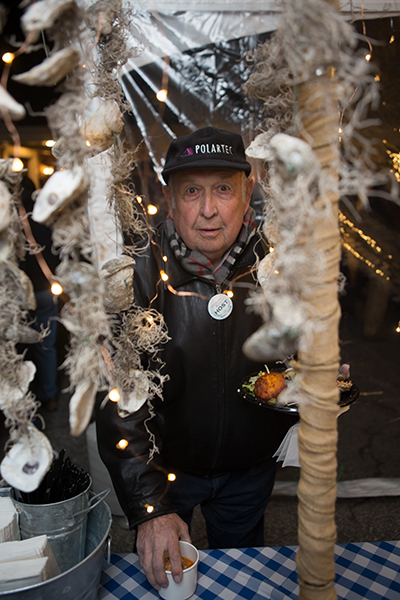 The 25th Anniversary Oyster Roast was a great success! 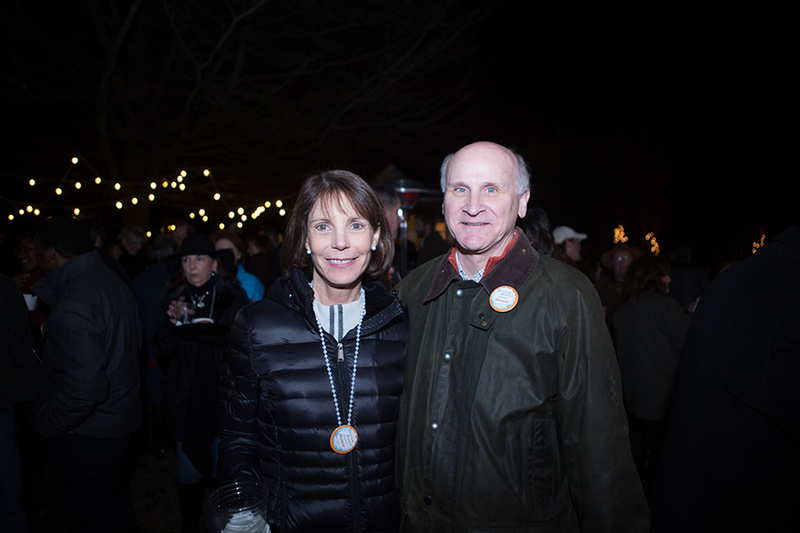 About 450 guests turned out on a cold night to enjoy the fun, food by Pepper Moon Catering and music by the band PUNCH at the home of Ned and Katherine Covington. 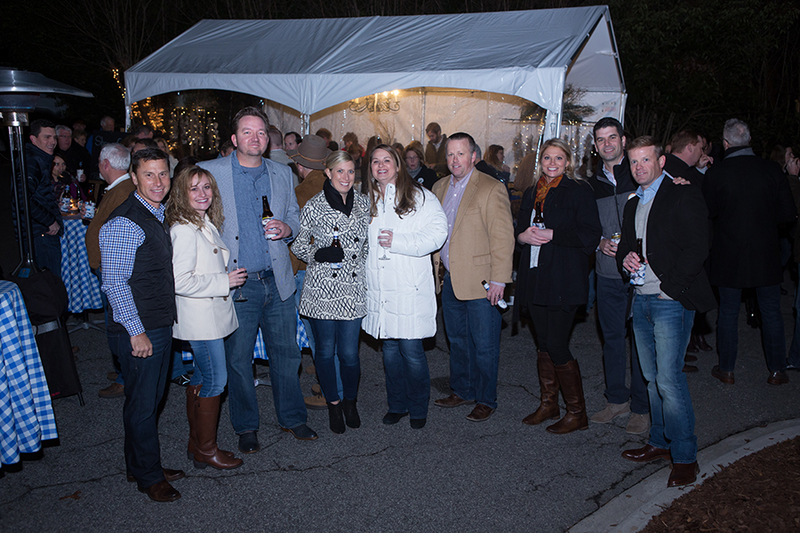 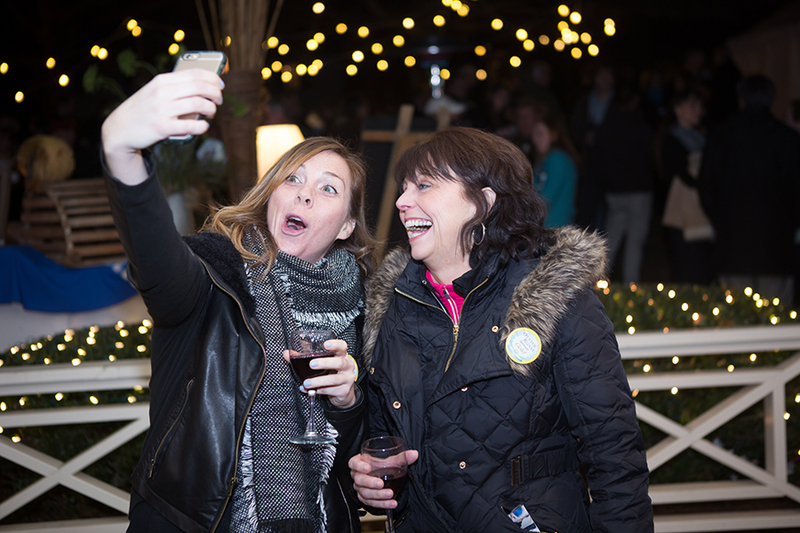 Thanks to all our sponsors and event supporters, the Oyster Roast raised projected proceeds of more than $225,000 to support Family Service of the Piedmont’s programs in High Point! 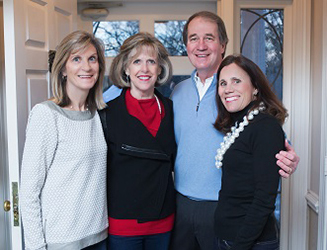 Special thanks to Event Chairs Amanda Covington and Marilyn Nowell, Presenting Sponsor The Lenny Peters Foundation, Pearls of the Oyster Roast sponsor Pinnacle Financial Partners and hosts Nancy and Lin Amos, and to High Point Jewelers & Fine Gifts for their donation of a beautiful raffle piece! 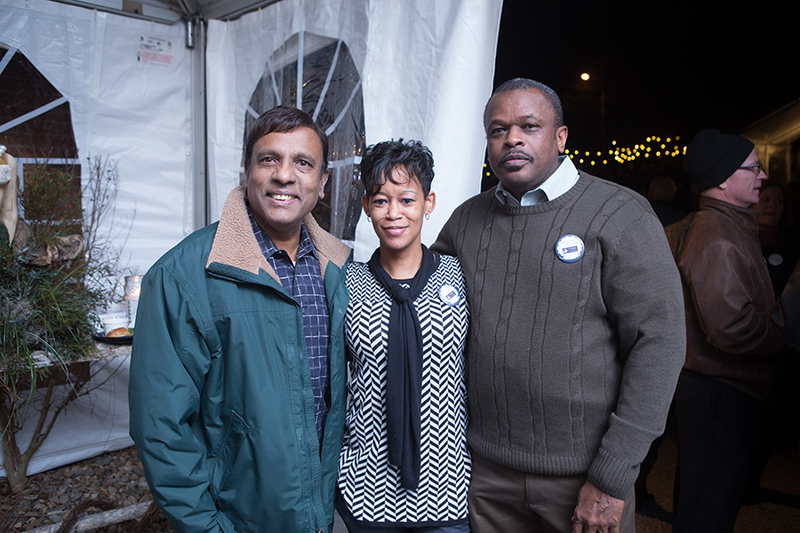 B&H Heating and Air Conditioning, Inc.
Edward Jones Investments/Brian Buttolph, Ren Lackey, Warren Lackey.